In a reconvened AGM on Saturday morning, 24 months after John-Williams was elected Trinidad and Tobago Football Association (TTFA) president, the local football body finally appointed members for its judicial committees. Industrial relations manager Newtown George, retired Major General Rodney Smart and attorneys Cedric Neptune and Michael Quamina were proposed—and accepted—as chairs for the Disciplinary, Audit and Compliance, Ethics, and Appeals Committees respectively. Disciplinary: Newton George (chair), Auldrin Neptune (vice-chair), Sushilla Jadoonanan, John Jeffrey ad Norris Ferguson (members). Ethics: Cedric Neptune (chair), Cheryl Wallace (vice-chair), Dr Beverly Beckles (member). Appeals: Michael Quamina (chair), Sandra Elcock-Stanisclaus (vice-chair). Audit and Compliance: Rodney Smart (chair), Ann-Marie Abbott (vice-chair), Kit Kennedy (member). Photo: Retired Chief of Defence Staff, Major General Rodney Smart. 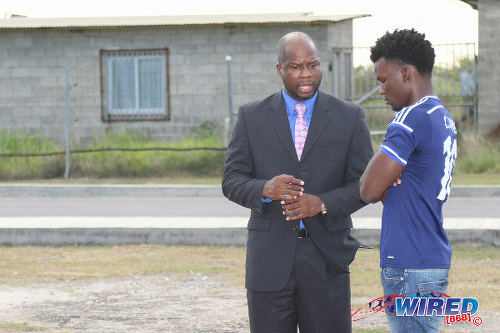 Former Central Football Association (CFA) representative to the TTFA Board of Directors and attorney Samuel Saunders was also proposed by the board for a role on the Appeals Committee. However, the membership rejected Saunders owing to concerns about his behaviour during his ultimately unsuccessful challenge to the CFA. Notably, though, the TTFA Board admitted that, despite John-Williams’ tenure as president being half-completed, the local football body—which is over $15 million in debt—has still not appointed a Finance Committee. According to multiple sources at the AGM, a lack of financial transparency remains the biggest concern about John-Williams’ tenure so far. Remarkably, not only was the TTFA president absent from yesterday’s AGM; but he also did not forewarn members about his absence. According to one member, who spoke on condition of anonymity, neither John-Williams nor any of his three vice-presidents—Ewing Davis, Joanne Salazar and Allan Warner—was present for the scheduled 8am start of the AGM at the Ato Boldon Stadium in Couva. 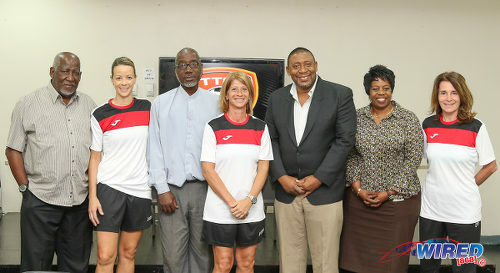 Photo: TTFA president David John-Williams (third from right) poses with Women’s National Senior Team coaches (from left) Nicola Williams, Carolina Morace and Elisabetta Bavagnoli at a media conference at the Ato Boldon Stadium, Couva on 1 February 2017. General secretary Justin Latapy-George was not present either while only one of the TTFA’s 11 board members, Wayne Cunningham, was in attendance. So, the TTFA’s members called the meeting to order themselves with Trinidad and Tobago Football Referees Association (TTFRA) vice-president Osmond Downer taking charge. It was not until roughly 8.33am that Davis showed up with news that John-Williams was allegedly unwell and could not attend. With no John-Williams or auditor present, it meant that the AGM could not address the Board’s financial statement while the TTFA president did not forward his address or activity report to be presented by Davis. Still, several members expressed surprise at the apparent ignorance of the TTFA Board members as regards how local football money was being spent. By mid-morning, there were five board members present: Davis, Cunningham, Sherwyn Dyer (Eastern Counties Football Union), Richard Quan Chan (Southern FA) and Sharon O’Brien (Women’s League Football). 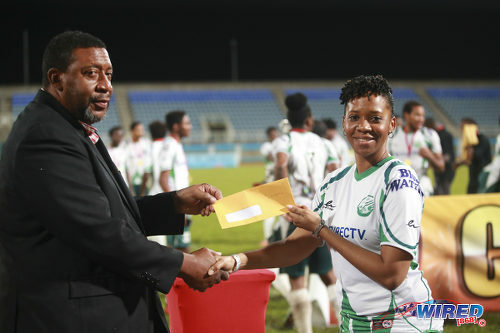 But none could confirm whether the local football body had given $945,000 to Pro League clubs in October and November and why this was approved while the Trinidad and Tobago Super League (TTSL) clubs, regional bodies, beach soccer and Futsal remained empty-handed. “What came across clearly was either [financial] decisions are being taken that the Board knows nothing about,” TTSL president Keith Look Loy told Wired868, “or the board members know about it and are not prepared to talk. “Only once, Wayne [Cunningham] departed from that and gave some responses on the issue of compliance for members. Other than that, it came across that the Board didn’t know what was going on. “[…] In October and November, eight Pro League clubs got a total of $135,000 each from the TTFA. This was verified to me by one Pro League club. But when I raised it, Davis said he would have to check that. 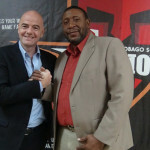 Latapy-George, who is reported to have said that his late arrival was due to his preparation of refreshments for the AGM, allegedly told the gathering that he was aware that John-Williams wrote FIFA to request funding for the Pro League and the TTSL. But it was the last he had heard about the matter. Up to the time of publication, Wired868 had received no response from John-Williams, who is president of Pro League club W Connection. 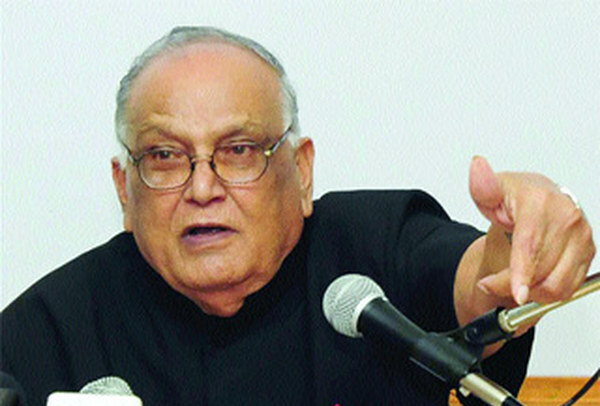 Before his election, the current TTFA boss had promised to recuse himself from all business involving Connection—which is now run by his daughter, Renee John-Williams—while national football president. However, Wired868 last year revealed that he has continued to involve himself in Connection’s affairs. In July 2016, John-Williams admitted to using TTFA funds without Board approval to host a meeting of Caribbean officials, just before he announced his ultimately unsuccessful bid to become Caribbean Football Union (CFU) president. 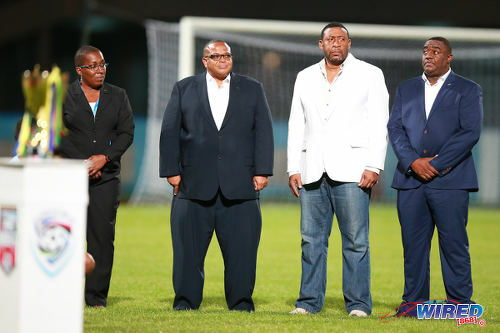 Photo: Caribbean Football Union (CFU) president Gordon Derrick (second from left) is flanked by TTFA president David John-Williams (second from right) and TTFA employee Sharon O’Brien (far left) before the CFU Under-17 final on 25 September 2016 at the Ato Boldon Stadium. John-Williams’ admission came almost two months after the Caribbean meeting and only after Wired868 revealed his improper use of TTFA funds in an exclusive report. 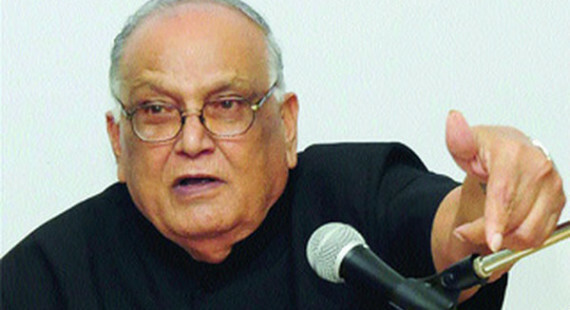 He was never censored for that violation of the TTFA Constitution. Despite the lack of answers on finances, Saturday’s AGM, which was attended by roughly a dozen persons, did make several pronouncements. Look Loy’s appointment to the TTFA board was ratified along with that of Sam Phillip, who replaces Dexter Skeene as the Pro League’s representative. Remarkably, though, the CFA again lost its representation on the Board after representative James Toussaint quit, citing medical issues. The timing of Toussaint’s resignation means that the Association will be left unrepresented until late 2018. On Saturday, the board members present were pressed to deliver more transparency in the future, particularly on financial matters. Davis also agreed, as meeting chair, to make minutes for board members available for all members to view at the TTFA’s office while one copy will be sent to bodies, such as the Secondary Schools Football League (SSFL), which have no representation on the Board. Look Loy, who has criticised John-Williams’ stewardship as president, declared that, now that he is officially a board member, he will continue to push for transparency. “I know FIFA gives money [to its member associations] for the internal development of football,” said Look Loy. 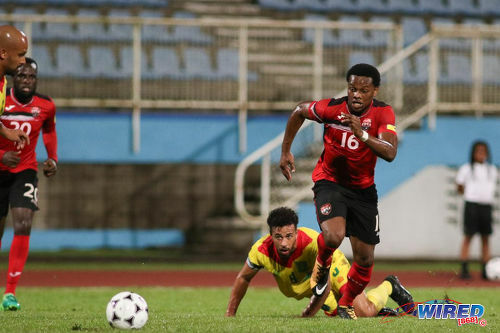 “So I proposed a motion that the TTFA Board must look at the equitable distribution of this money so [it will be] filtered down to bodies that run football as it is intended to. Photo: TTSL president Keith Look Loy (left) and CFTL chairman Chris Anderson sign on the dotted line to confirm sponsorship for two cups in the course of the 2017 TTSL season during a media conference at the Hasely Crawford Stadium on 5 June 2017. In a recent interview with Wired868, Look Loy said he did not intend to run for the TTFA presidency. However, the current financial problems afflicting the Pro League potentially give him a chance to extend his influence. 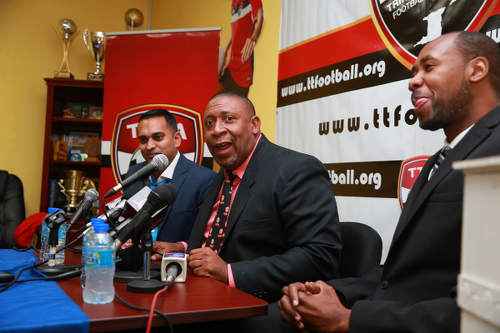 The TTSL, which has eight votes, just two shy of the Pro League’s ten, is the second-largest voting bloc in the TTFA, And, with Pro League clubs concerned about the future of their league, Look Loy offered to make room for them in the Super League. 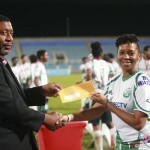 Defence Force, Police FC and Club Sando already have teams in the TTSL but Pro League champions North East Stars, Connection, Central FC, San Juan Jabloteh, Point Fortin Civic, Morvant Caledonia United and St Ann’s Rangers do not. Look Loy said it would be up to the TTSL membership to decide how to make room for any interested Pro League teams. “We will have to work out a political formula with the general membership of the Super League,” said Look Loy. “I cannot tell you what that will look like—if it is to expand the top tier or to maybe take the top five [Pro League clubs]. Photo: TTFA president and W Connection owner David John-Williams (centre) poses with his daughter and club director Renee John-Williams after their TTFA FA Trophy final win over Police FC at the Ato Boldon Stadium on 8 December 2017. 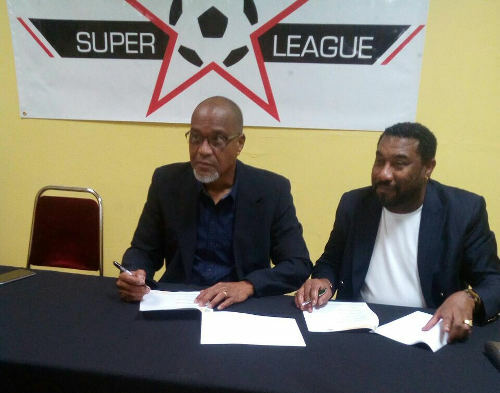 “It also means Super League clubs will have the possibility of qualifying to play Caribbean [club] football,” said the TTSL president. But what about the 10 votes currently held by the Pro League? Would those be written out of the constitution? Or should the TTSL be given 18 votes—which would mean a voting bloc equivalent to 36 percent of the TTFA’s electorate? David Williams just can’t “fall sick” and the whole matter is forgotten. The smell of that is nauseous and resembles corrupt acts. If no answer is forth-coming then a police probe should be considered. It’s no small sum but $.9 million involved. 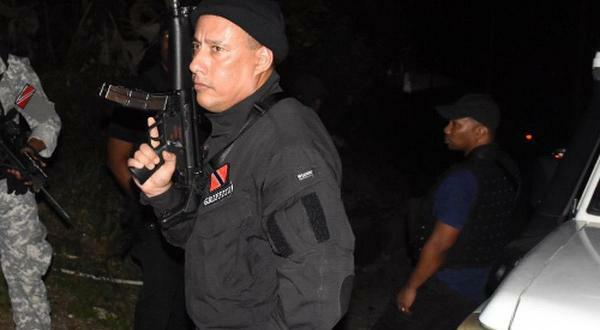 DAVID, WHERE DE MONEY GONE MAN? 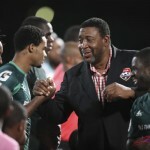 And the players still doesnt want to come together and make certain that the Players Association is finally up and running in order to protect their interest eh so alyuh just continue playing for free nah while the president and the club owners continues eating steak and drinking the finest wines and always going to the banks smiling steeuuppss. Them really good yes. 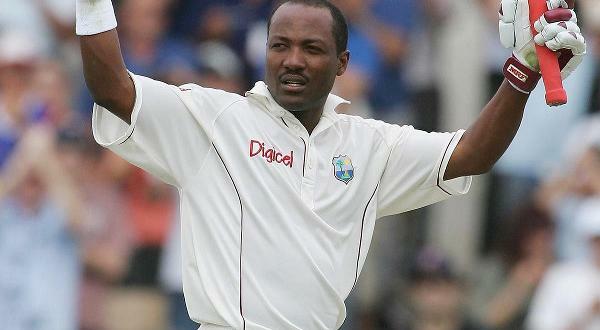 Cleon, please in-box me. I’d like to hear more about that. Lasana, why you intent on disturbing my holiday vibes? Ah does get weary reading all de nonsense dat does pass for football administration in this country. Pure kicks… attendance optional by the President, other Board members showing up whenever… General Secretary geh lost during de Crix and Kool Aid run. Welcome to your local FA Trinidad and Tobago. D more magement change, is more things remain d same;STEUPS!! This is precisely why Trinidad and Tobago football is in the doldrums. None of those people on the Board are really concerned with the state of football. It’s about self-aggrandizement. At least one aboard I am positive know nothing about football. Never played the game in life.